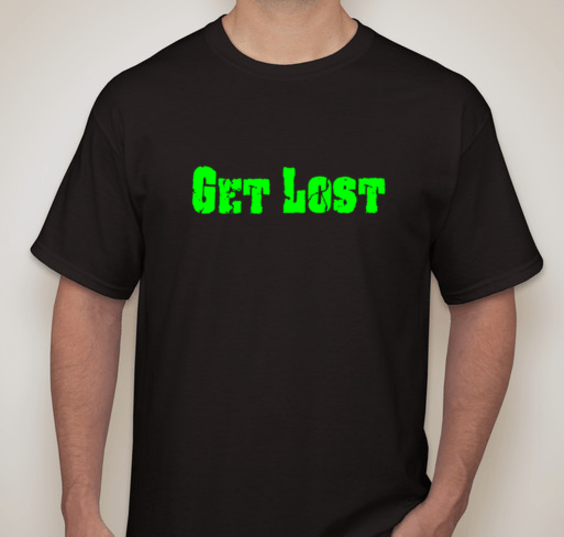 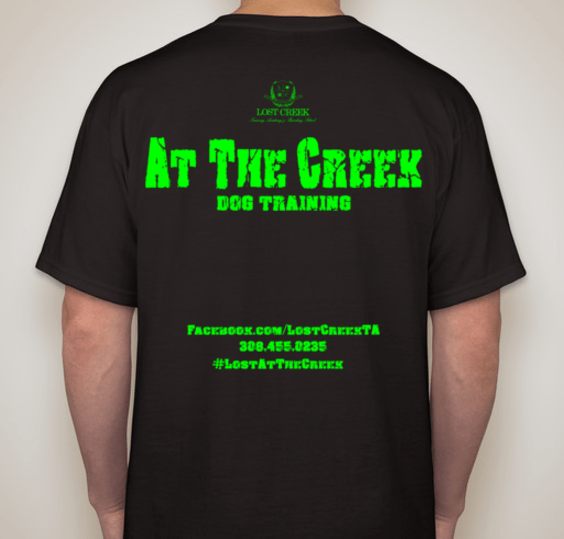 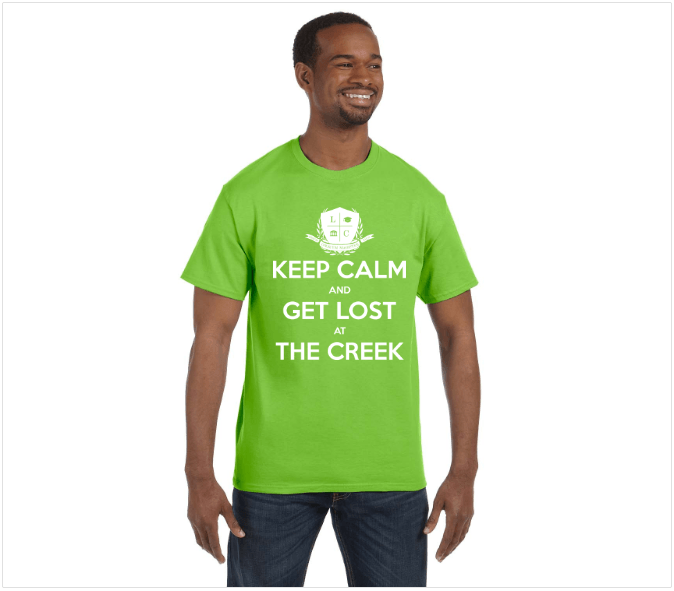 We wanted to let you know that we now have our “Get Lost” shirts available for you! 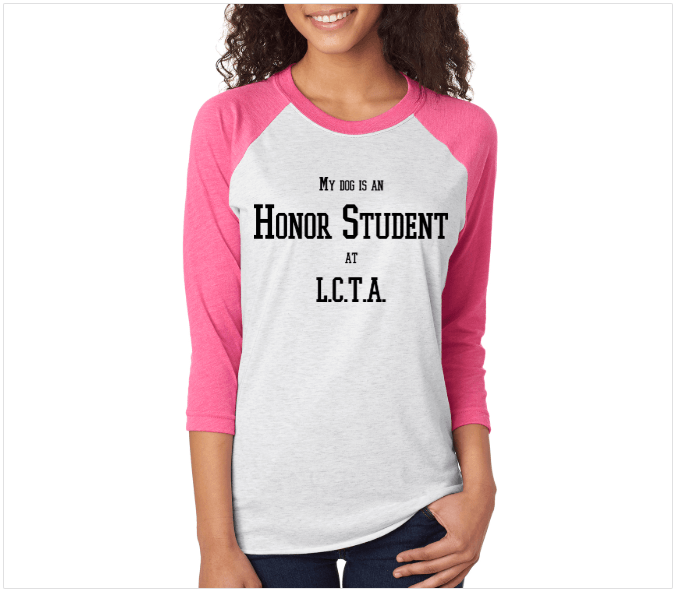 You can also call to order at (308) 455-0235! 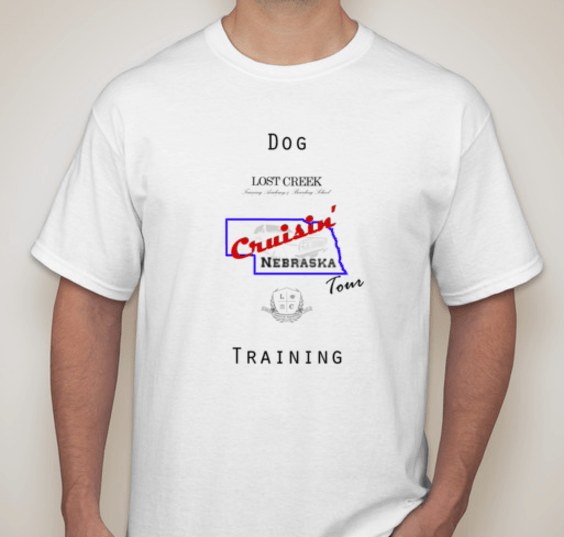 We also have our Cruisin’ Nebraska shirts available as well! Let us know if you have any questions, we’d be happy to help! 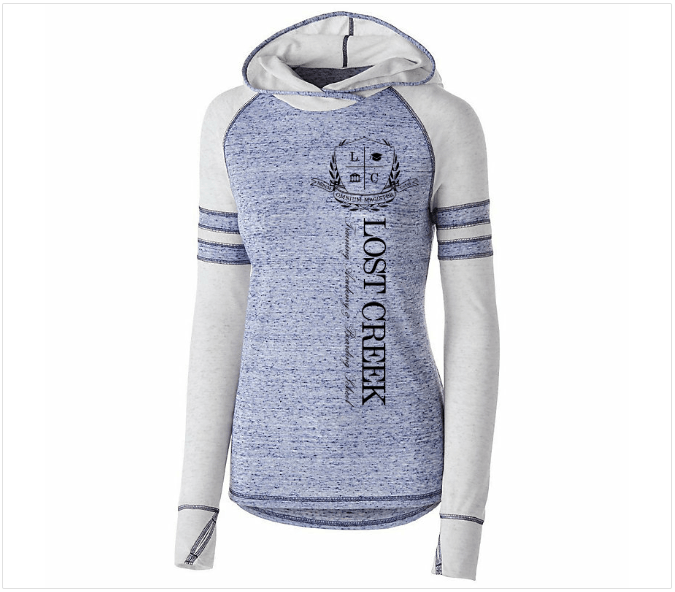 Check back to our store regularly for new items and a chance to win free item!